WICHITA FALLS, Tex. — As this North Texas city struggles through one of the most severe droughts ever, saving water is no longer just about avoiding fines or staying in the good graces of one’s neighbors. Since the city raised water rates by 53 percent in October, it is also about saving money. “We have big buckets in our showers that catch the cold water as it warms up, and we carry those out and pour them on trees or bushes or whatever,” said Katie Downs, who lives with her husband and 8-year-old daughter near the edge of town. Wichita Falls’s hefty rate increase is unusual, and it is in part because extraordinary conservation efforts by residents have meant that the utility was selling less water and needed to make up for lost revenue. Water and sewer bills are going up substantially across Texas and in many other places around the country as utilities struggle to maintain aging infrastructure, deal with drought or come to grips with the rising costs of a scarce resource while searching for new supplies. Those increases are causing people to get creative. Ms. Downs said her family saved the last 2 ounces in bottles of drinking water for houseplants or their dog. Other residents in the city of 100,000 spoke of taking “Navy” showers — quick showers taken on ships with limited water supplies — or replacing water-intensive lawns with drought-resistant plants. 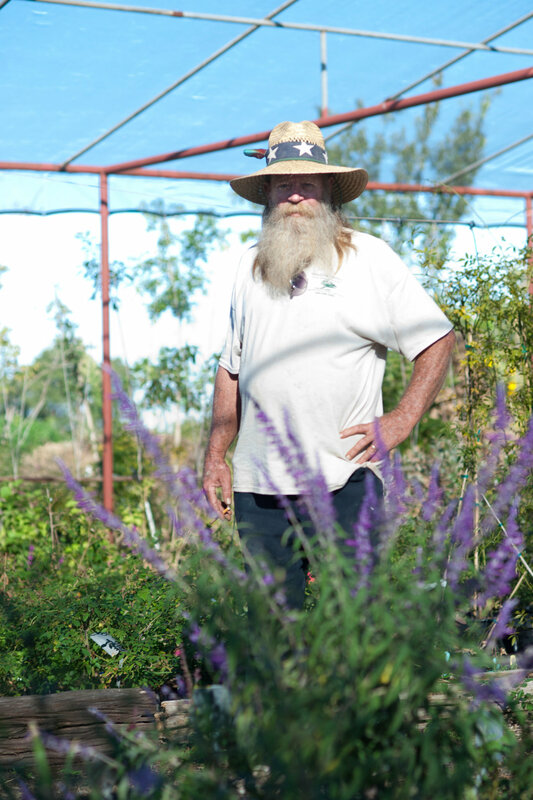 The popularity of such plants has been a boon for Paul Dowlearn, who owns a nursery and sells plants that can withstand drought, like red yucca and Texas sage. “I’m selling plants that can live on the rainfall, and I’m not talking cactus and gravel,” Mr. Dowlearn said, standing in the nursery’s small indoor area, where two large rainwater collection bins are surrounded by brightly colored plants. One reason for rising water rates is simply the need to catch up, Mr. Hughes said. Most water utilities, which are government-owned, have been loath to raise rates enough to keep pace with the cost of maintaining old and expensive infrastructure — until breakdowns and staggering debt force increases. In the Dallas area, invasive zebra mussels that clog water intake pipes have caused spikes in water rates. And the fast-growing region’s search for new supplies, which could include a hotly contested multibillion-dollar reservoirin Northeast Texas, is likely to send rates even higher. The San Antonio Water System said it had long offered discounts of close to 25 percent to people whose incomes fall near or below the poverty level. About 20,000 customers a month took advantage of that last year, the utility said. Another program offers one-time payment assistance financed by private donations for those struggling with their bills. The programs are not common, and most government assistance for households is focused on electricity bills, which are generally significantly higher than water bills. Thousands of households in both Dallas and San Antonio — about 1 to 1.5 percent of ratepayers — have water service cut off for not paying, both cities’ utilities said. They send out multiple notices over a few months before cutting off someone’s water. “We’ll still maintain our position as one of the lowest rates in the state,” said Greg Flores, a spokesman for the San Antonio Water System. He added that the utility was considering establishing a lower water rate for those using less than 3,000 or 4,000 gallons a month — more than someone living alone in an apartment would use, and perhaps barely enough for a family of four that did not have a lawn. In Dallas, water rates have risen much more slowly for households that use low amounts of water, and the bigger increases have been reserved for those who use a lot of water, Ms. Lowery said. Wichita Falls does not have any city-funded programs for water bills. But Jim Dockery, the city’s chief financial officer, said some nonprofits helped those in need, and the city was considering printing messages directly on billing statements that encouraged customers to donate to the cause or ask for help. Mr. Dockery said he expected things to get better once the drought ends, but rates would still have to be high. That is because the habit of conservation is likely to continue, which means the utility will keep selling less water. But Mr. Dowlearn, the nursery owner, is not worried. He had rainwater collection systems at work and in his home long before the drought started. “My wife and I have not paid a water bill in over 25 years,” he said.